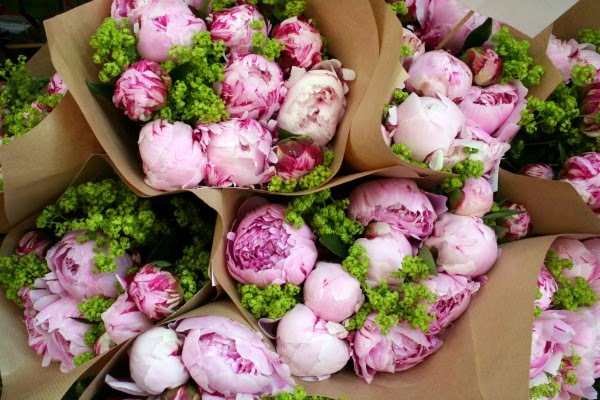 I don't mind that #peonies are taking over all social media outlets. 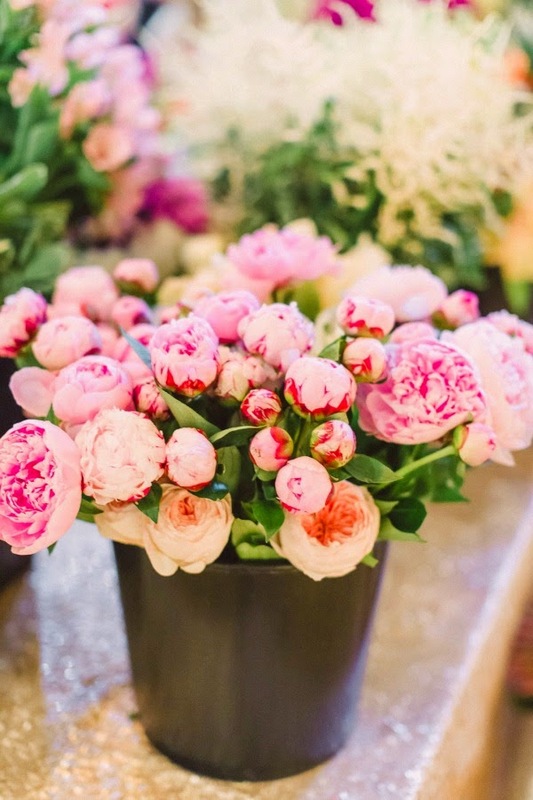 Back when I was wedding planning, unprompted, my florist told me peonies would be out of season in September. 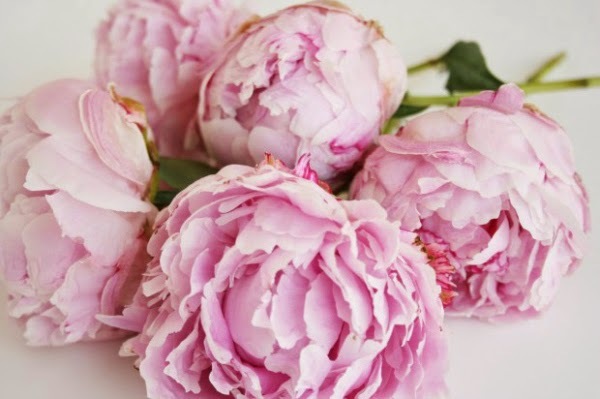 She just knew I was a peony girl. 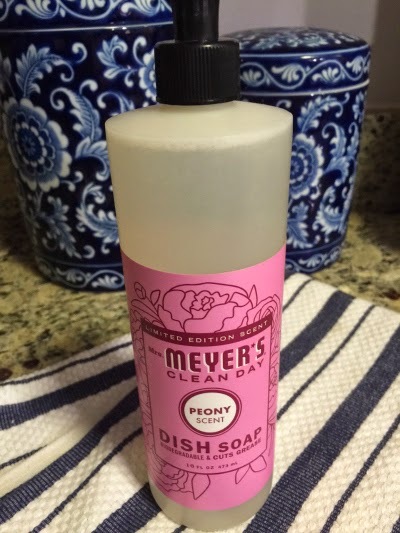 If you are lucky, you might find Mrs. Meyers limited edition peony scented cleaning products. Since I got tipped off I haven't had much luck finding any at Target to stock pile. Just this lone dish soap. I first started using the brand because I thought they looked good on my counter top... and now they are my favorite.